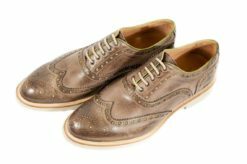 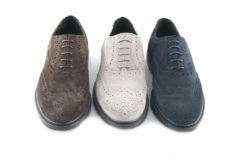 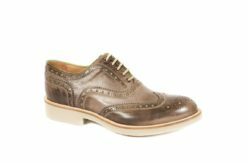 SKU: Limited-016 Categories: Elegant shoes, Francesine, Man, Limited Edition Tags: Francesine man, Limited Edition Brands: Limited Edition. 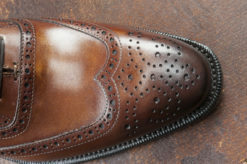 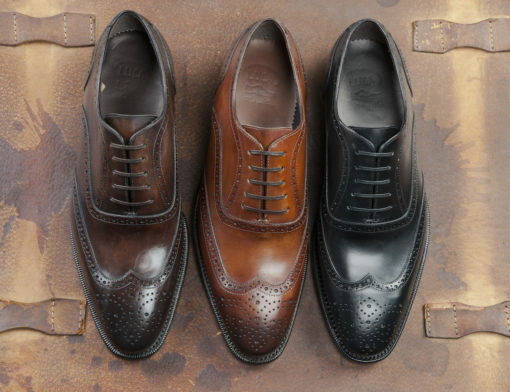 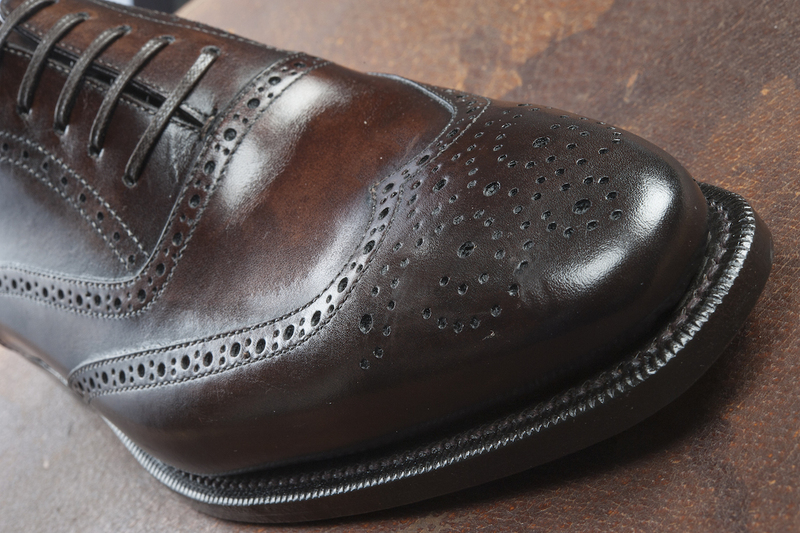 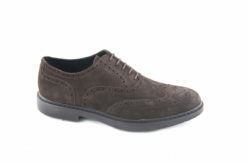 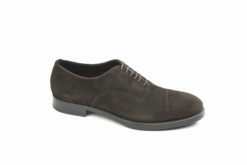 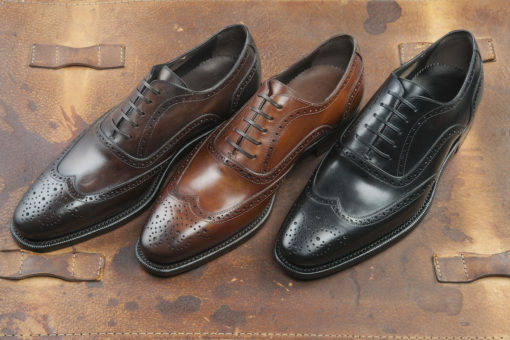 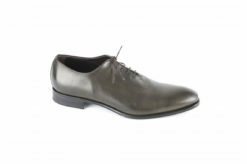 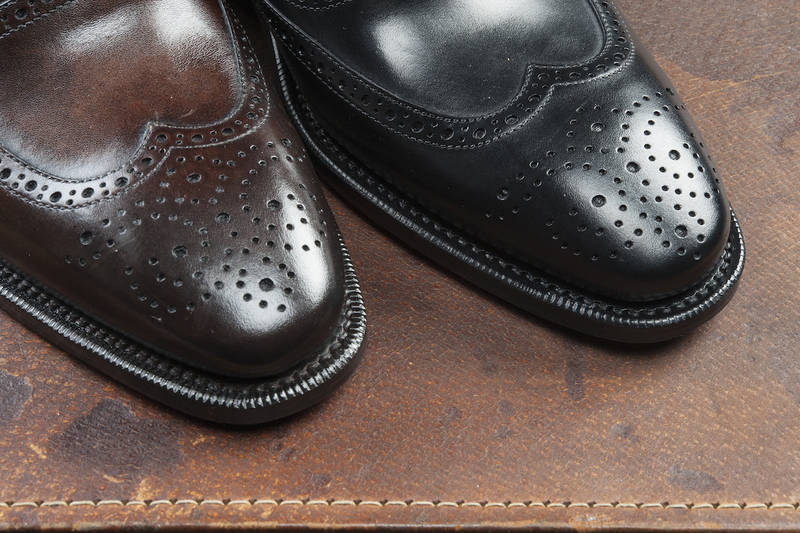 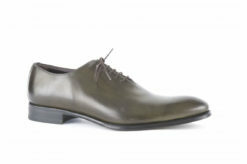 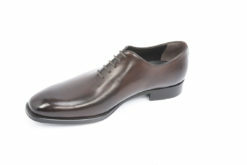 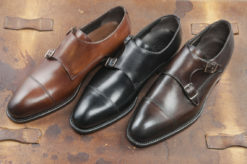 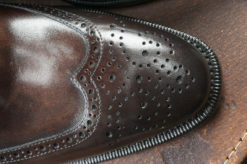 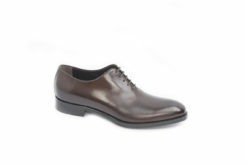 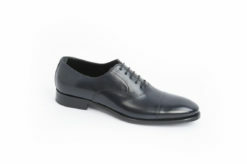 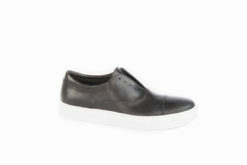 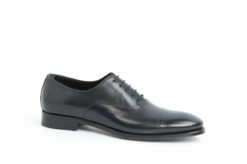 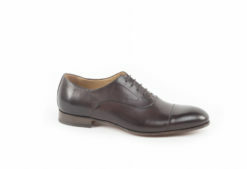 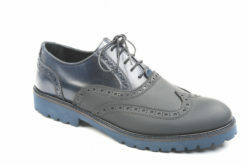 Oxford in flex calf with leather flex sole. 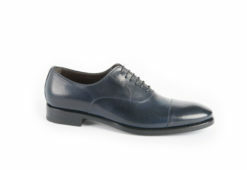 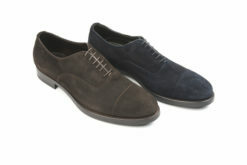 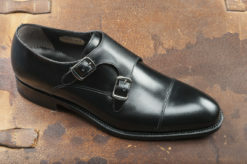 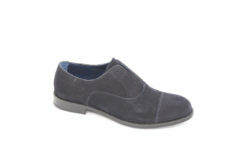 Oxford in blue calf classic.